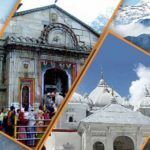 According to the Hindu mythology, Char Dham Yatra is a sybmolic journey to the attain salvation. The origin of word “Char Dham” came from the Hindi Dictionary with the two words Char & Dham together means four destinations. 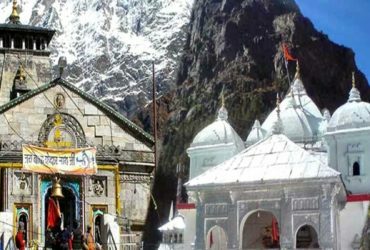 Gangotri, Yamunotri, Badrinath and Kedarnath are the four holy places which the tourists visit during their tour. Hindu devotes considered this tour as of great importance. They say that a Hindu devote must take this tour once upon their lifetime. So, if you ever get the chance to visit this holy place, then do not miss it. The holy salvation which you will attend will help you throughout your lifetime. The eternal beauty of this place will fascinate you. 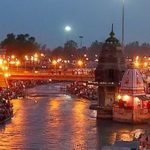 Book your Haridwar Char Dham Package now from here. Dada Boudir Tour & Travels (Regd.) is a govt. 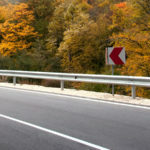 approved travel agent in Haridwar. 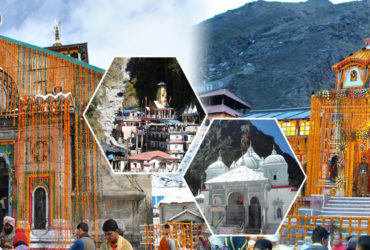 Thus, we have lived and operated here for many years and provided the most reliable tourism services for Char Dham. 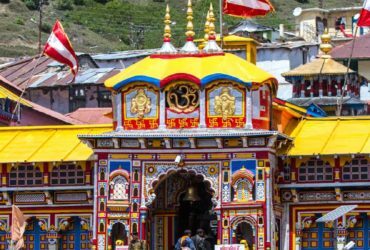 We provide you the most cheap Char Dham Tour in Uttarakhand with the help of experienced tour operators. 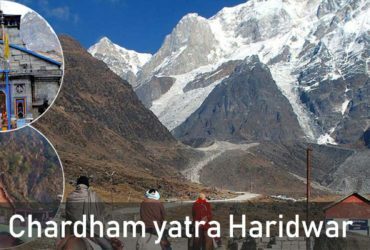 Thus, we are your best choice if you want to take the Char Dham Yatra. Get the Char Dham Package by clicking here. Char Dham Car Service: Our Char Dham Car Service is cheap as well as reliable. We have a variety of cars for your Char Dham Tour. 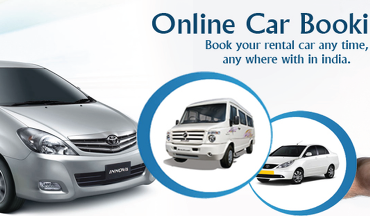 Book our Char Dham Car Service from here. 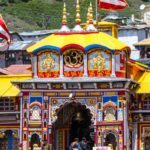 Kedarnath Helicopter Booking Service: If you want to get an adventurous ride to Char Dham then get the Kedarnath Helicopter Booking Service from Dada Boudir Tour & Travels (Regd.). 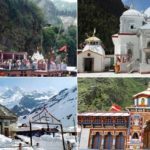 As you can see, we provide you a lot of Char Dham Tourism Services in Uttarakhand and thus, if you want to get the Char Dham Package. Then book it from us.